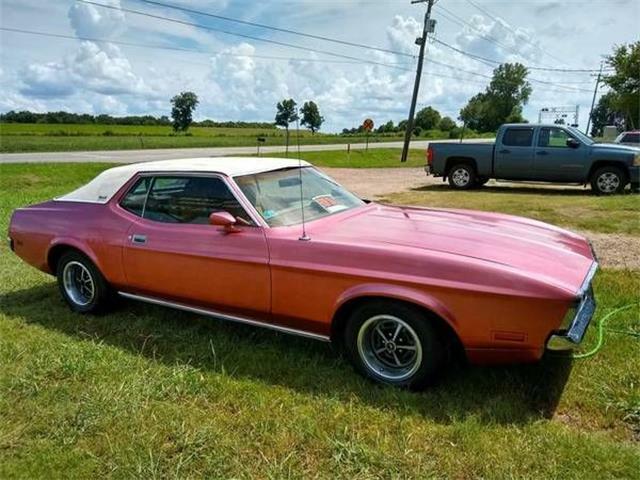 Many Mustang aficionados will argue that 1970 marked the end of the classic Mustang, and as a result, 1971-73 cars have always lived in the shadow of the earlier models. 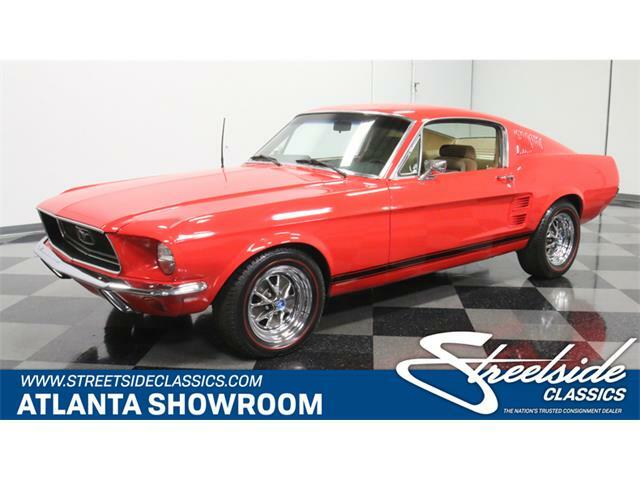 Many Mustang aficionados will argue that 1970 marked the end of the classic Mustang, and as a result, 1971-73 cars have always lived in the shadow of the earlier models, with prices reflecting this for years. 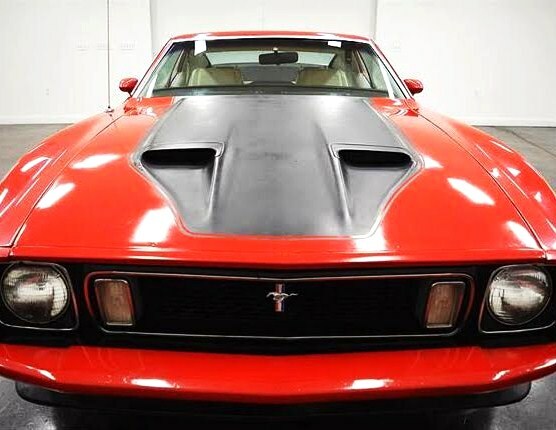 We can remember seeing 100-point restorations of 1971 Mustang convertibles selling for as little as $9,500 at Barrett-Jackson. 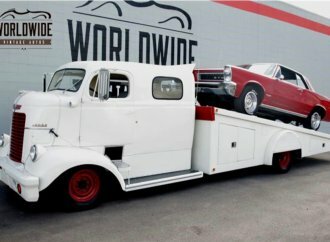 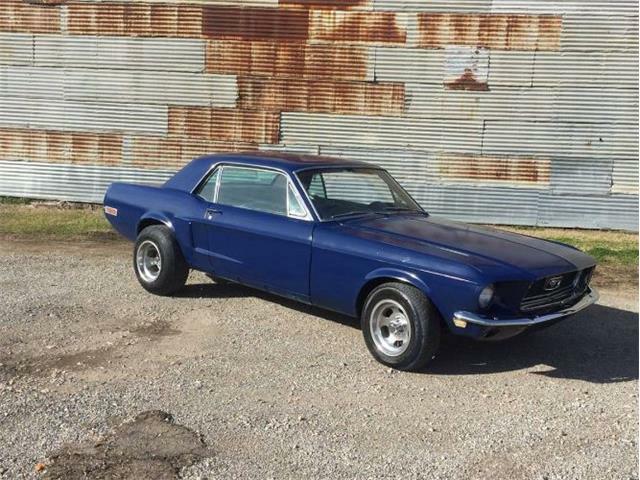 Over the past few years as the 1960’s Mustangs have continued to increase in price, the 71-73 cars have finally started getting the respect they deserve. 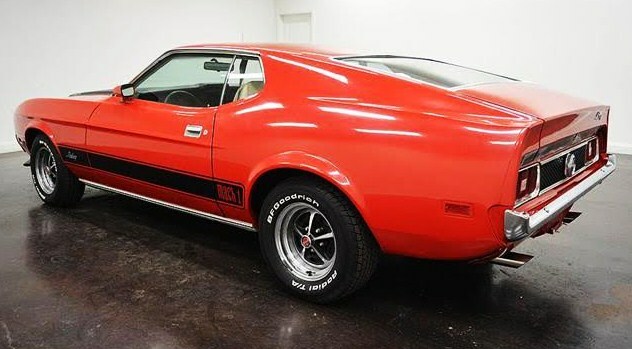 These cars are cool in their own way, and the Pick of the Day, a 1973 Mustang Mach 1, displays the last vestiges of form-over-function design from the Ford Motor Company, with its extreme dimensions and essentially useless rear window. 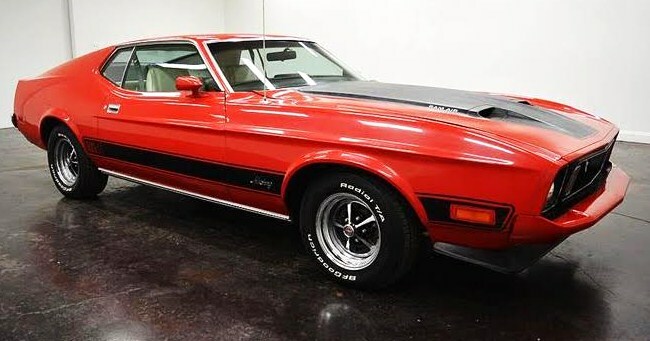 A Mach 1 much like this was driven by Sean Connery as James Bond in the movie Diamonds Are Forever, and it was featured in one of the best Bond movie bloopers ever: it drives into an alley and flips up on two wheels to squeeze through, and upon exit somehow comes out flipped up on the opposite-side wheels. 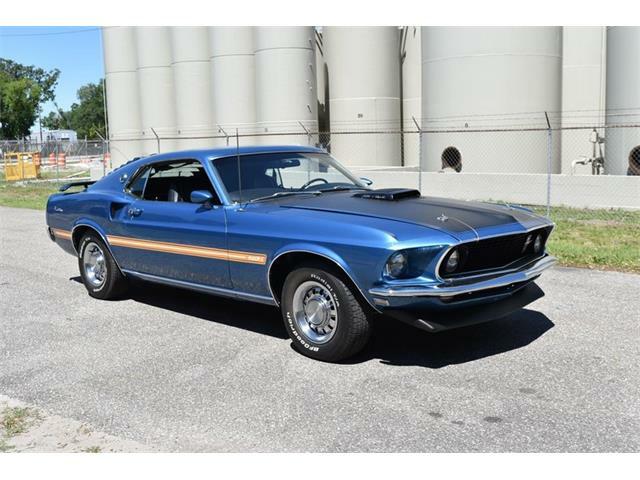 This stunning 1973 Mach 1 located in Sherman, Texas features a 302 cid engine mated to an automatic transmission, power steering, air conditioning, dual exhaust, Magnum 500 wheels, and a ram air hood, the seller says in the ClassicCars.com listing. 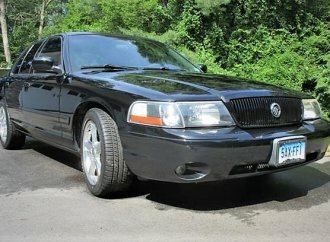 The car includes a Marti report that documents that the car is as it came from the factory. 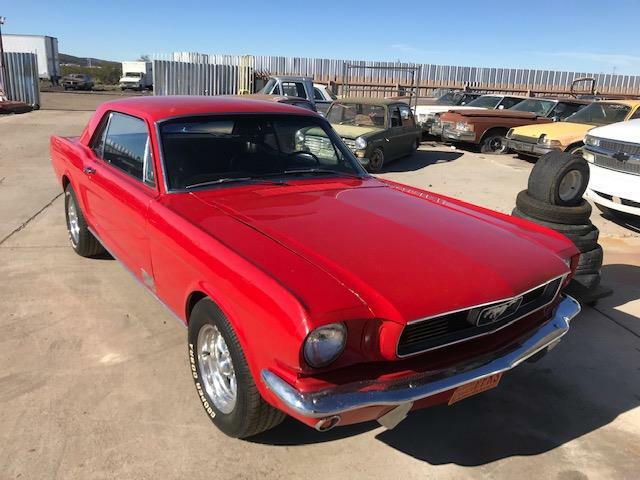 The seller has included many photos of the Mustang, including a number shot of the underside, showing us what looks to be a very nice, apparently rust-free example. 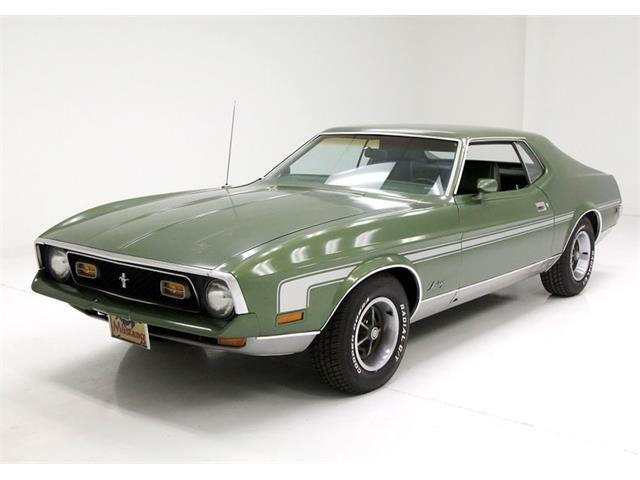 We think such classics as the 71-73 Mustang exemplify what’s coming up next in the collector car market. 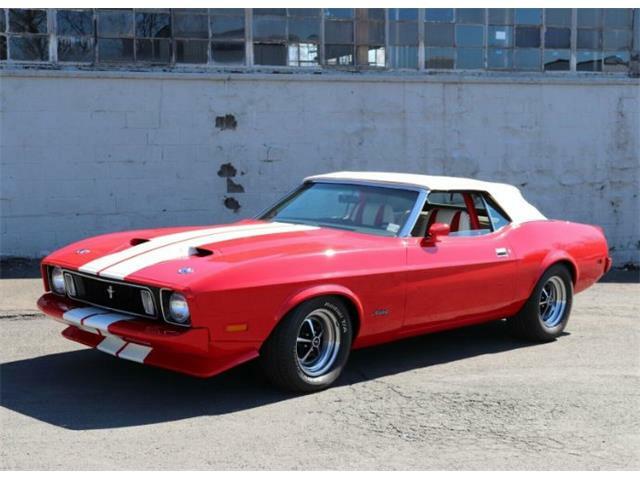 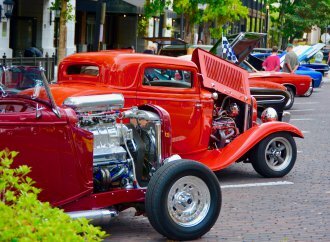 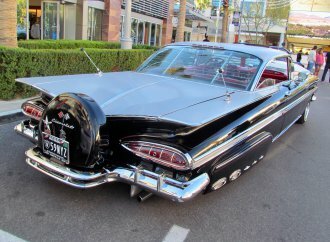 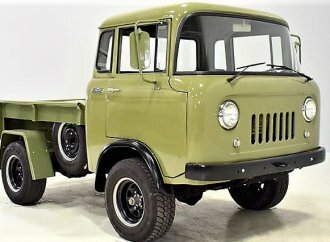 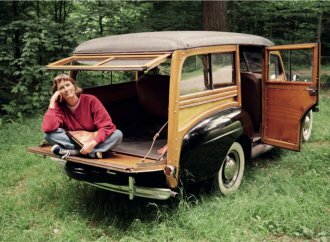 With an asking price of only $15,999, this one represents an easy-to-afford step into the collector car hobby. 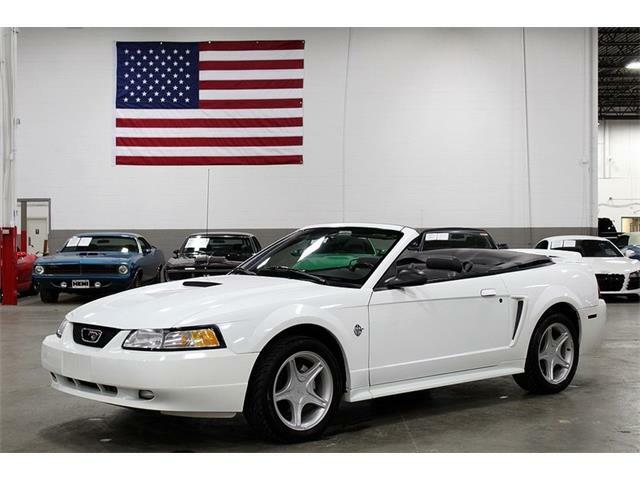 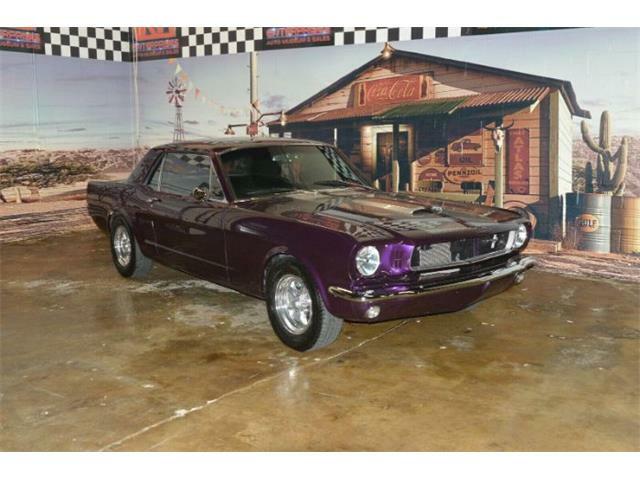 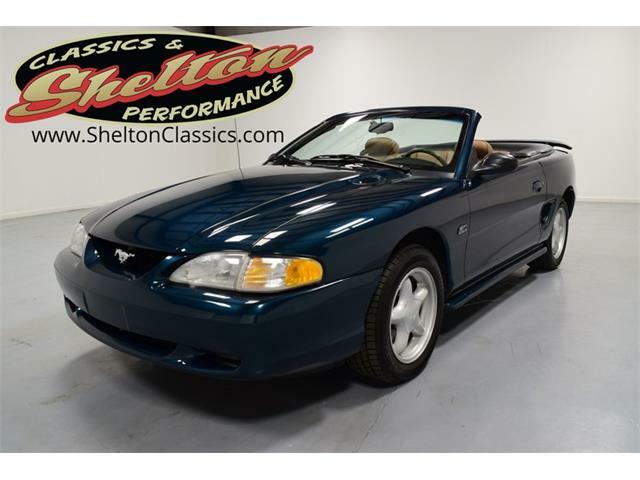 And a Mustang is one of the best-supported and easiest-to-own classic cars in the entire hobby.